Manila Earthquake and Flood Connection? 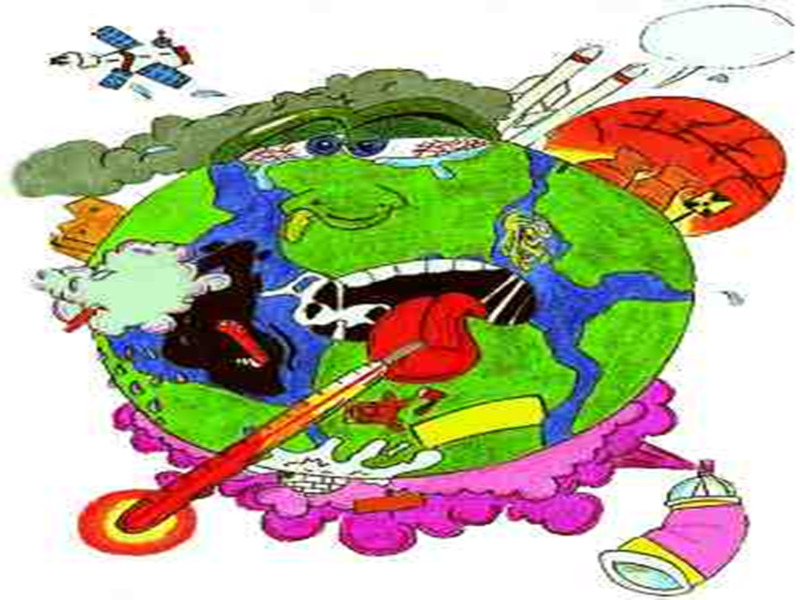 The planet Earth continues to experience a global climate change as well as a polar shift. Many of us have experienced this extreme and erratic weather first hand. Although the media has been reporting the extreme weather locally, very little is mentioned as to the cause of it and this has many of us concerned. What so many don't realize is that the Global Climate Change and Polar Shift go hand in hand and both are merely symptoms of a far more significant cause, which is Nibiru or Planet X.
Nibiru or Planet X entered our solar system in 2003 the same time NASA officials reported that the Earth's North Pole was gradually moving at a rate of 40 miles a year in the direction of Siberia. Since then extreme weather, earthquakes, flooding, drought and fish and animal kills have been on the rise. The Powers That Be have been careful to limit the world wide press from reporting the true cause of the extreme weather, earthquakes and flooding hopng to keep the common man from making the connection. 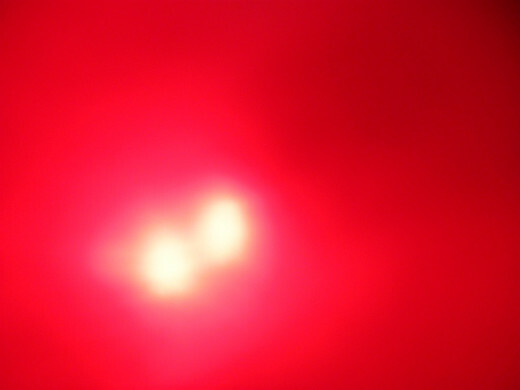 Many are asking what is Nibiru or what NASA has labelled Planet X? Nibiru is the name the ancient Sumerians gave to a planet that orbits our Sun every 3,657 years and in their language means 'Planet of the Crossing'. The Sumerians are considered the first civilized nation of people and lived in Mesopotamia an area that is now the Middle East. Orthodox historians agree that Sumer was the first civilization of humans and introduced the world to astrology, mathematics, schools, money, medicine, animal domestication, judges, laws, doctors and written language. Considering their advanced knowledge in many areas of 'science' it is strange that our current society does not take seriously the warnings they gave future generations to the environmental impact Nibiru will have on the Earth as it passes through our solar system. 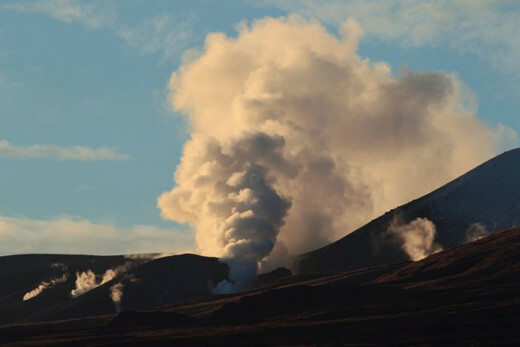 They warn that it will cause major flooding, earthquakes, large fish and animal kills, volcanic eruptions, rising ocean levels, erratic weather and drought. As these events are now increasing worldwide the common man searches for answers while their governments are not forthcoming. For the most part these events have only been reported locally if at all, but as these events became more common and affect millions of humans world wide, they can no longer be ignored or left unreported. Just recently floods in India left hundreds dead and over 6 million homeless due to rising ocean levels. These floods are due to Global Climate Change and Polar Shift. Over 370 million of India's citizens were left without power for weeks. That is more than all the people in the United States and Canada combined. Even more recently hundreds of thousands of people have been affected in Manila, Philippines by floods which have been blamed on record rain fall and monsoons. Although the floods in Manila have been partially due to rain fall, no mention has been made of the 5.3 earthquake that rocked the city triggering the floods. This earthquake and it's aftershocks had been felt many miles away from Manila and yet no mention of it is made in connection to the flooding, why? Because earthquakes raise and lower coastlines and riverbeds and can cause major damage from tsunamis and flooding to island nations such as the Philippines and Indonesia. Those that control the media do not want people living on coastal areas around the world making this connection and so they suppress this information. Of course, the first question many have is why would The Powers That Be refuse this information from millions of people world wide, why indeed? The answer is very simple, money, money, money! A large majority of countries simple do not have the resources to feed, clothe and house millions of their own citizens if they are forced to relocate suddenly due to floods, earthquakes, volcanic eruptions, drought, tsunamis and extreme weather. The thinking here is . . . it will be far simpler and economically viable to house and feed the survivors, than it would be to relocate them before hand. As the extreme weather, flooding, earthquakes, tsunamis and drought destroy crops and crop land and create worldwide food shortages millions will simple starve to death or be swept away in flooding. Unable to fend for themselves or find transportation to allow them to move away from disaster areas the very young and very old will be the first to suffer and die. Let's look at some areas of the world in which this is already happening and is being under-reported or simply ignored in the mainstream media. This website shows the second sun setting ahead of our true Sun and is clear and indisputable evidence that Nibiru Planet X is here. 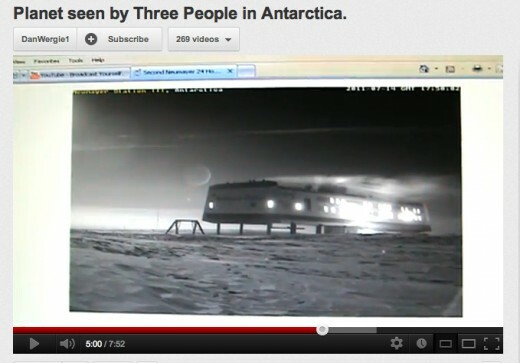 The Powers That Be have since taken down the camera's feed at the Mawson Antarctica station, more proof it is real. Peru: Warmer seas are blamed for bird carnage. After widespread dolphin deaths, thousands of boobies and pelicans wash up on Peruvian beaches. Original reporting from Lima, Peru plus AFP photo gallery. From Yahoo! News: Danish geologists say a 4.4-magnitude quake has rattled the seabed between Denmark and Sweden, causing no damage or casualties. The fact that the Poles are shifting, Ocean levels are rising, Antarctic and Arctic ice is melting and the Earth's climate is changing is no longer in dispute however what remains unclear is the reason for the Global Climate Change and Polar Shift. Many 'scientist's still cling to the absurd theory that this is all due to man-made global warming, pollution and environmental mismanagement. 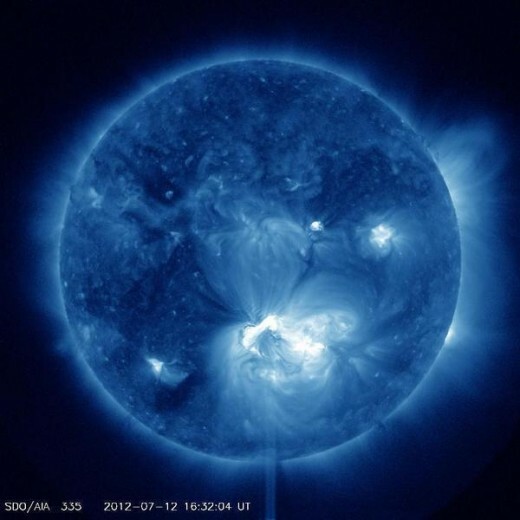 Some claim that solar flares are triggering the increase in earthquakes and volcanic activity. 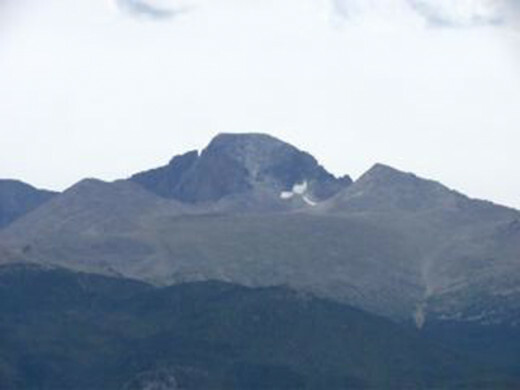 Still others link the melting ice caps to extreme weather and seismic activity, ignoring the real cause, hoping to confuse the common man while spreading disinformation. 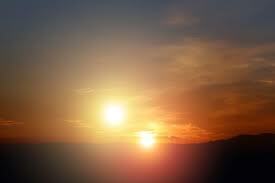 Soon when Nibiru Planet X's presence becomes indisputable and is admitted by scientist's and governments world wide how will the common man be able to then trust the information from these sources that have lied to us for so long? The simple truth is that we won't be able to trust any new information from these old sources, period end of story! It is past time for the World's governments to come clean and admit that they have known the real reason for the ongoing global climate change and polar shift. The reasons of course go well beyond just money and resources and include fear, apprehension and when it comes down to it ignorance. Obviously no one can predict the future but as the growing evidence mounts and the weak excuses continue, we must ask ourselves some fundamental questions about our own survival. How long do we continue to listen to the weak nonsense offered as explanations for the continuing Global Climate Change and Polar Shift? In this last week alone the Earth has experienced a years worth of disasters . 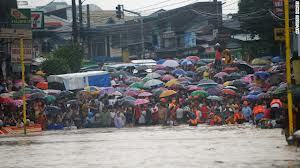 . .
Floods in Manila leaving over 250,000 homeless. 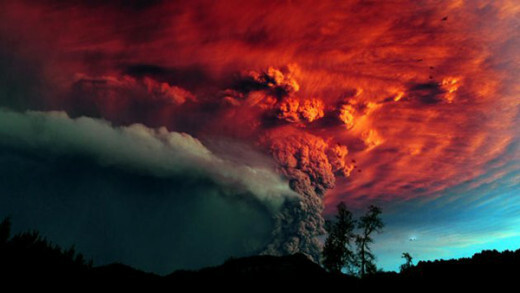 A volcanic eruption in New Zealand that came with little warning. Major earthquakes in Scandinavia, Turkey and Iraq, Japan, Indonesia and Alaska. More USA wildfires in Oklahoma while continued drought in the mid-west leaves millions of fish dead, shriveling crops, dried up lakes and rivers and water shortages. It is time for the common man to find his own answers and stop relying on the media to provide it for him. At this point it has become obvious that we are not being told the truth. One need look no further than the recent flooding in Manila to ascertain the truth of this. 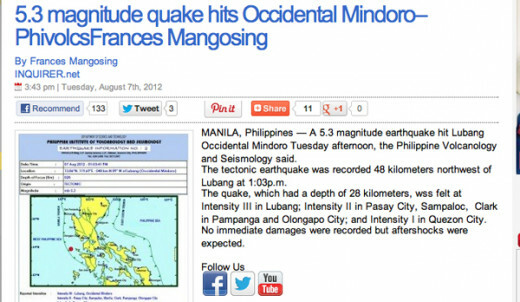 Google 'Recent Manila Earthquake' and compare it to the time the flooding began. 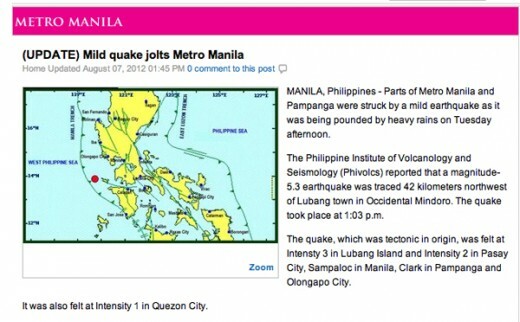 Read all the articles you can find on the Manila flooding and see if you can find any mention of the recent earthquake. Begin to compare seismic activity to recent floods and look for news reports that make a connection. What is not being said is more important than what is being said. The Powers That Be do not want the common man to make the connection that rising Ocean levels and floods coincide with seismic activity and earthquakes. Pay attention to sink holes and coastlines that are flooded and water that does not recede, such as in Mexico, Christ Church and Bangladesh. Look for flooding that offers no explanation or conflicting data, such as the recent floods in Krymsk, Russia. Look for predictions by government officials (NASA) such as 'solar flares' or 'space storms' that then result in nothing happening. Pay attention to the Moon and the Sun setting and locate their direction (compass), time and phase and see if it coincides with charts from ten years ago or before. 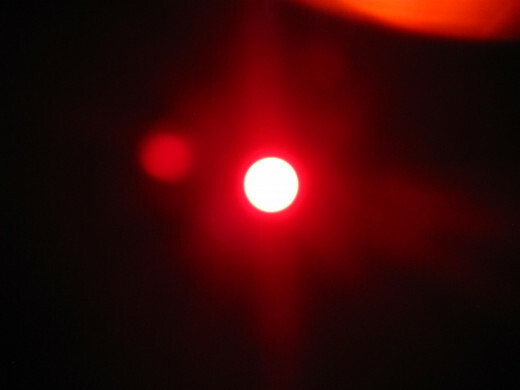 Using a filter such as the inside of a floppy disk try to take pictures of the Sun setting and rising and look for anomalies. Try to keep an open mind, use critical thinking and use patience and tolerance towards your fellow man that still cling to their scientific conditioning. Realize that when others attack your stance and speculation it is because of fear and cognitive dissonance that drives them (fight or flight instincts) towards anger. Realize that the best way to spread disinformation is to provide just enough of the truth to make the explanation seem believable without revealing the truth. Also keep in mind that The Powers That Be have been using disinformation practices for a very long time and are quite good at conditioning reasonable informed humans into believing their lies. 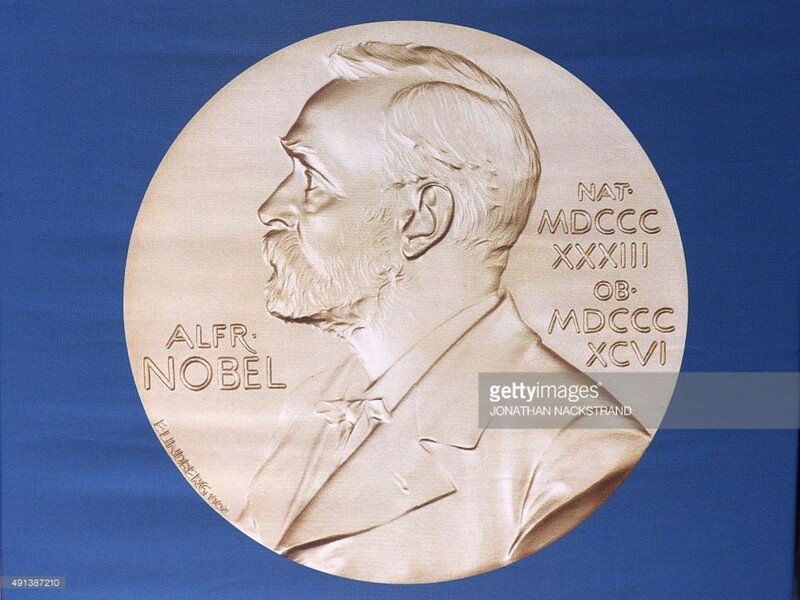 TPTB often plant disinformation in scientific journals, government news releases and public service announcements, so stay alert and question everything, especially topics the public is convinced is the truth. 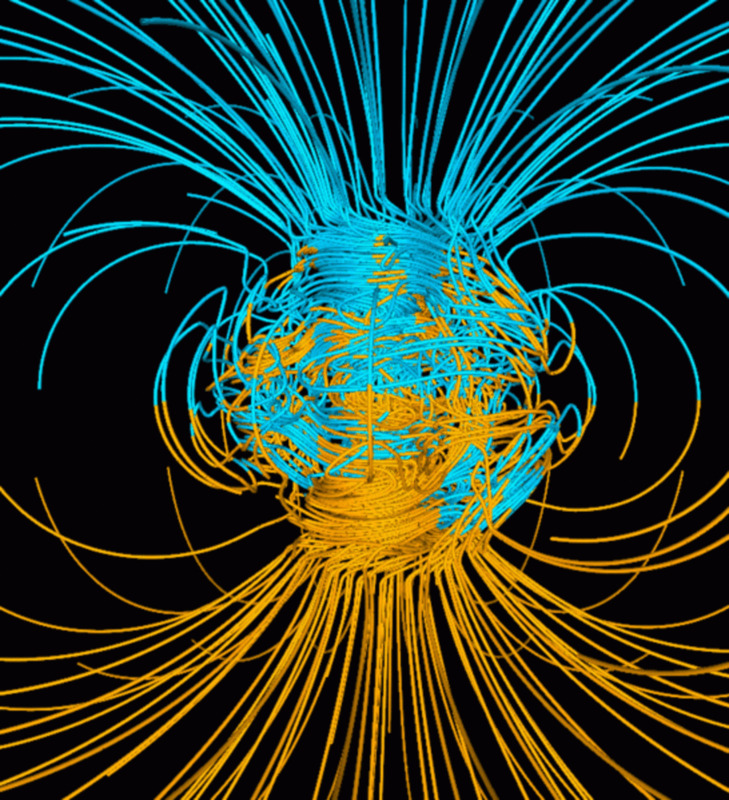 The Earth's extreme wobble is the best link to Global Climate Change and the Polar Shift. 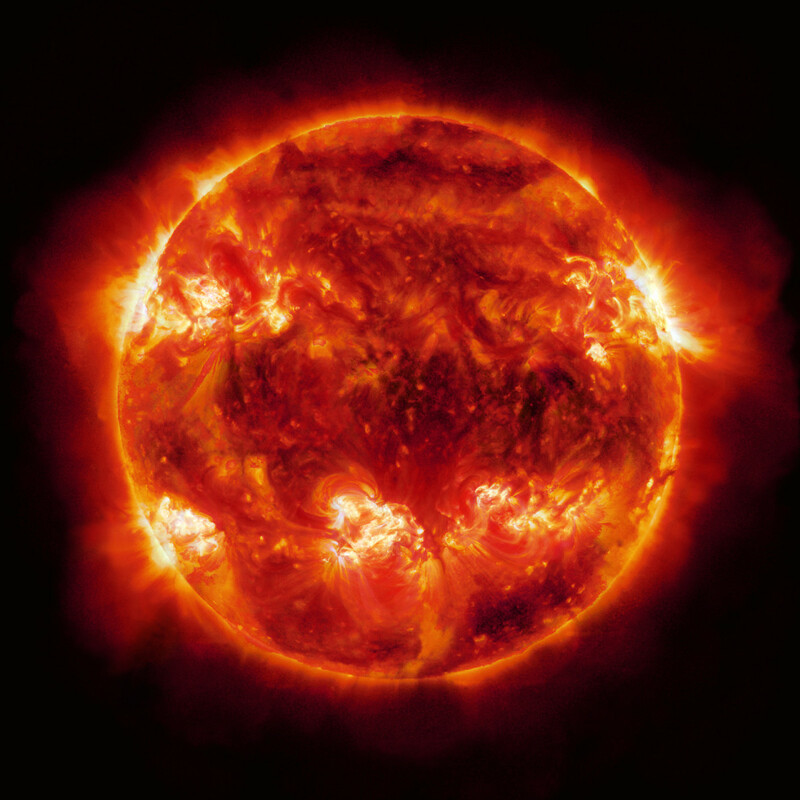 Nibiru will continue to shove the Earth about as it leaves our solar system. The weather will become more and more extreme as the Global Climate Change and Polar Shift continues throwing the seasons out of whack and creating drought in areas not use to it while drenching regions that are not accustom to torrential down-pours. The best evidence for the common man will be the extreme Moon orbit and the Sun seeming to be out of place, rising and setting in different parts of the sky. Humans will begin to notice sunlight through windows not normally found at certain times of the day. This will be because Nibiru Planet X is causing the Earth's wobble to be more pronounced, pushing the poles about on a daily basis. The Global Climate Change and Polar Shift are both symptoms of the same phenomenon, Nibiru Planet X. As we learn to trust our heart and soul we will learn more about these two ongoing events. 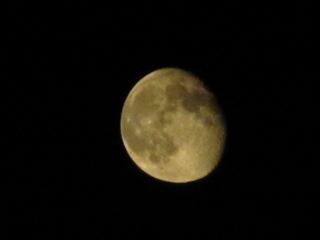 In the meantime we must prepare ourselves by learning to become parents of the new paradigm. Has been impossible to keep the truth about the Pyramids a secret, the Piri Reis Map, Aliens and UFOs, the structures on the Moon, the ancient civilization of Atlantis, the fact that the Earth is Hollow, Deep Underground Military Bases (DUMBs), HAARP, DARPA and a whole list of other secrets? The answer is no, it hasn't been that difficult because people prefer to be told what to think, they are taught from early childhood to believe history books and to believe their education. They are conditioned to scoff at anything not accepted by the mainstream media and public at large. They are taught to have narrow minded perspective of reality, not to question mainstream science, not to have an open mind. The key is learning to trust and think with your heart however that being said the whole point to events like Nibiru Planet X and 9/11 was to awaken the masses to the deception. This has been done and the majority of humanity has awoken from its thousand year slumber. We are now entering a new Golden Age of mankind in which the economic, educational and spiritual enslavement of humanity is ending, all one need do is pay attention to see the changes taking place globally. Interesting ideas, can't say I believe in the planet existing, can't say I trust the establishment to tell the truth either, it's just that with so much technology available to so many scientists and amateurs it would be impossible to keep this knowledge secret in today's world. Enjoyed reading your hub and I shall look forward to future Hubs and shall now go and read some of your other Hubs. Yeah there is an official gag order on the subject until the current administration makes an announcement. Watch this video so you will know what to look for and how to find it. You can also tear apart an old floppy disk and take out the round 'floppy' film/disk and use that as a filter (two works better), I have found that on a basic point and shoot on manual that F8 and 1/5 shutter speed works best, you may have to adjust the zoom. Either of these methods works if you want to get your own photos of Nibiru Planet X, of course once you do your first question should be why hasn't the mainstream media, astronomers world wide or the government revealed this information. Of course how do you announce to the world or prepare 7 billion people that Yes we have been lying to you for a very long time and you don't have much time left . . . and the answer is . . . wait for it . . . its coming . . . Cool. Thanks much. BTW I wrote two friends who work at JPL about Nibiru. One didn't reply. The other sent an "official paper" on the topic that seemed to be about a different body. By all means and feel free to take what ever photos, illustrations you want . . . if you send me an idea or need a graphic done or want one of mine if you can't drag and drop it ask me and I'll send it to you. Hi somethgblue - I just wrote a hub about the rain cycle and have been looking for illustrations from other hubs. This is an interesting take on global weather disturbance. Hope you're ok with my linking to it. Very useful information. Will follow your work. I am a prepper and a believer. After almost 150 page views some one finally comments, thank you! very useful statistics and truly an addition to my knowledge, voted useful.